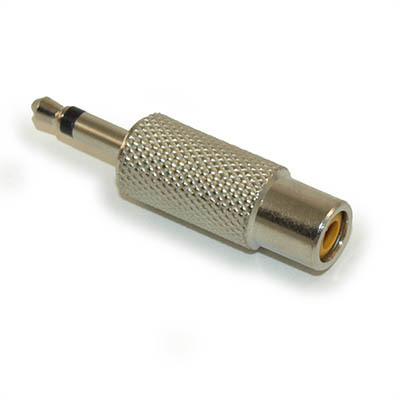 This adapter is mainly used to connect 3.5mm S/PDIF phono jack on a computer sound card or portable device to the Digital Coax input on a Reciever or Surround Sound Processor via a standard RCA cable. Also suitable for sub-woofer connections where the 3.5mm on a "boom-box" is a MONO-subwoofer output. 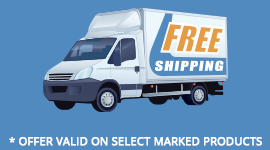 Note: Your output device must be able to transmit a digital coax signal. 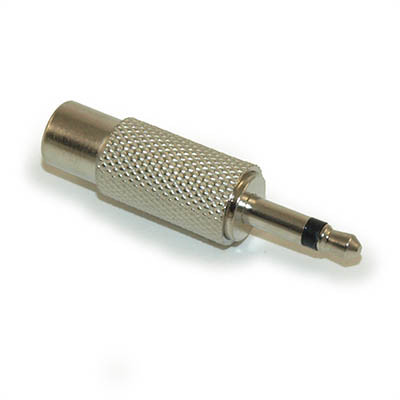 This adapter will not work if your device only outputs L/R analog stereo signals or is a mini tosklink optical output.